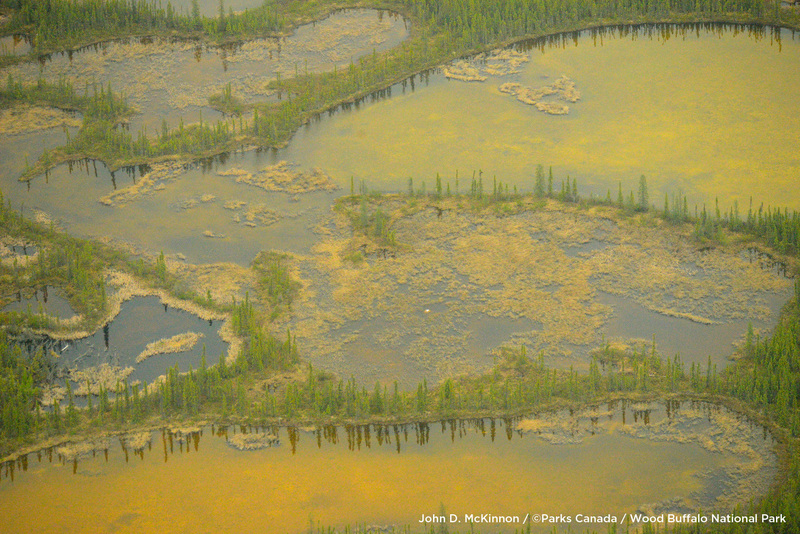 by Friends of the Wild Whoopers adm. 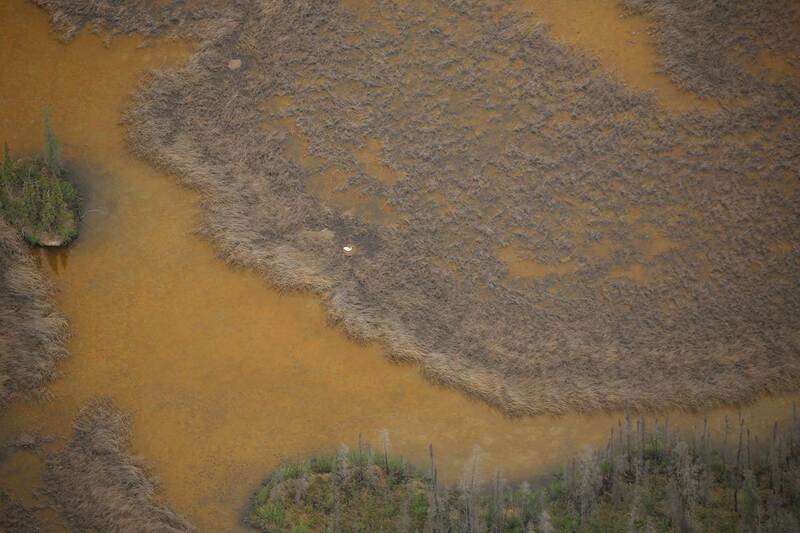 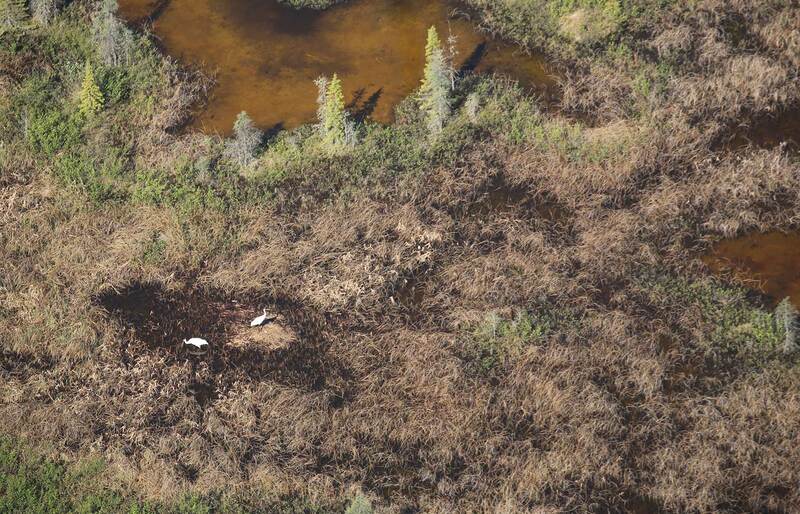 The 2018 Whooping Crane nesting survey on Wood Buffalo National Park, Canada located 86 nests. 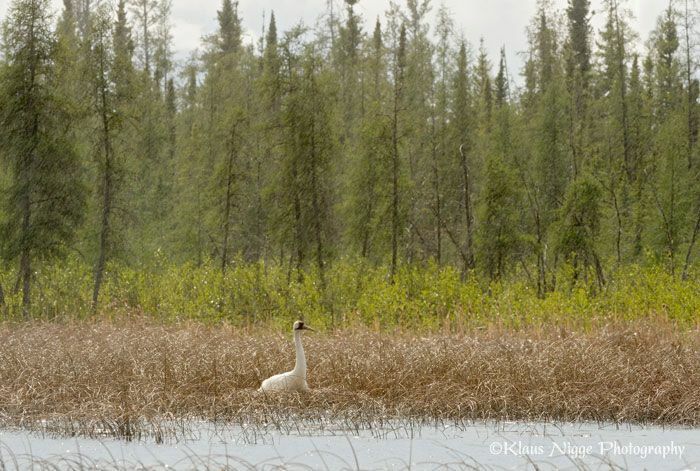 This is the second highest count on record with a total of 98 nests counted in 2017. 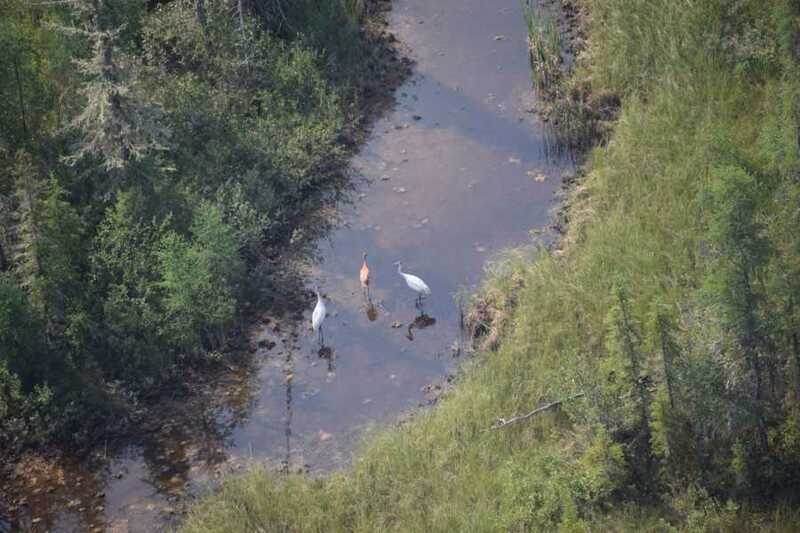 Rhona Kindott, Manager of Resource Conservation told Friends of the Wild Whoopers that the nesting survey was conducted during May 25 through May 28, 2018. 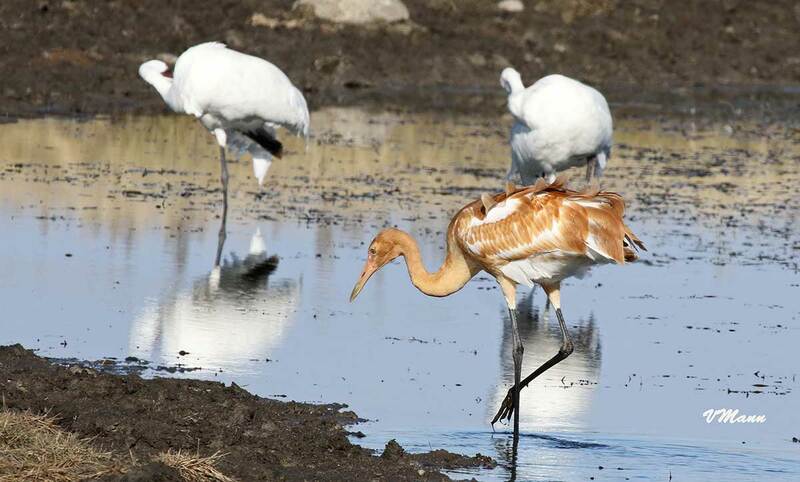 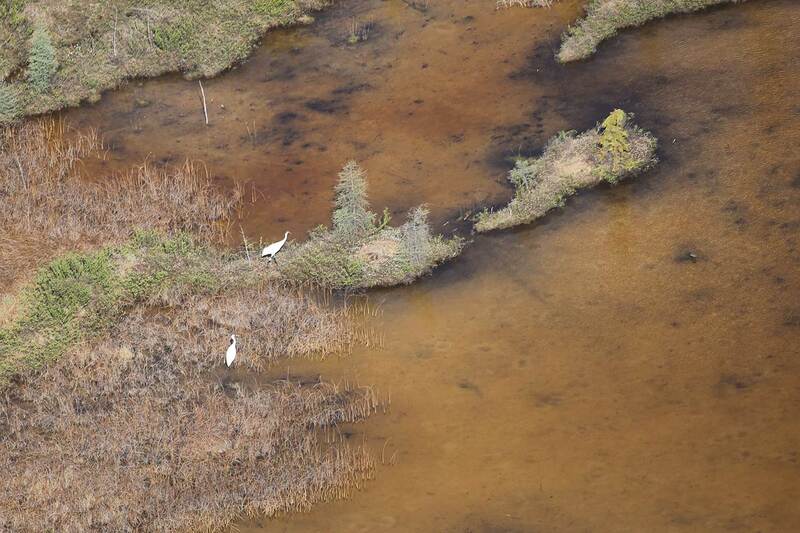 The next survey will be conducted in September to count the number of juvenile Whooping Cranes.